As a lawyer, engineer and technology enthusiast, Mike is dedicated to advocating for clients in effort to obtain the strongest intellectual property protection possible under the law. 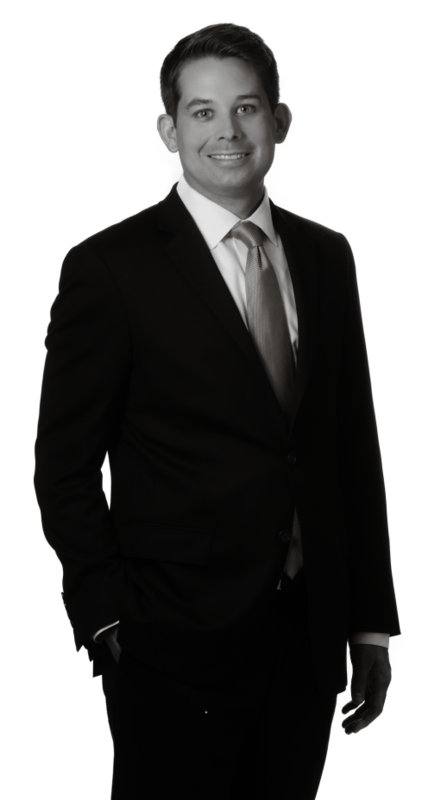 At the same time, Mike stands ready to assist clients in resolving even the most complex intellectual property infringement disputes — whether that means bringing a carefully planned lawsuit, defending assertions of infringement by a competitor, or engaging in out-of-court licensing negotiations. Mike prides himself on his unwavering attention to detail, commitment to understanding client objectives, and dedication to achieving those objectives in a cost-efficient manner. Clients have commended Mike for his ability to understand complex technical subject matter and to appreciate its advancement over existing technologies. This allows him to get technical when the most intricate details count and to distill and simplify when it’s time to get to the heart of the matter. Assisting with the prosecution of a portfolio of patent applications related to a variety of technologies for a multinational financial services corporation. Litigated numerous complex patent infringement disputes on behalf of clients, ranging from publicly traded companies to individual inventors, and helped clients recover millions in licensing revenue in the process. As lead technical attorney, successfully led briefing on a variety of patent claim construction issues, argued numerous Markman hearings, led infringement contention development, and defended invalidity assertions related to a variety of technologies in district courts and at the International Trade Commission. Such technologies include: power management, distributed computing, smartphone, LED display, flash memory, automotive, e-commerce, virtual private networking, video conferencing, home automation and wireless communication technologies. Obtained order for client prohibiting importation of products into the United States that were found to infringe client’s patent, after four days of trial putting on fact witnesses and cross-examining expert witnesses before the International Trade Commission. Mike’s technical aptitude is equally matched by his experience enforcing patent rights through litigation in district courts across the country. Through litigation, he has helped clients recover millions of dollars in licensing revenue. From this experience, Mike believes that litigation is the ultimate test of a patent’s strength and value. As such, when advocating to obtain patent protection, he focuses not only on obtaining protection for the innovation, but also on obtaining that protection in a form that will hold water, if necessary, in litigation against the most aggressive infringers. Prior to entering the legal field, Mike gained experience developing software for a Fortune 50 telecommunications company and for one of the largest privately held companies in the United States. In law school, Mike served as a judicial extern to the Honorable G. Patrick Murphy for the U.S. District Court for the Southern District of Illinois and Lead Articles Editor for the Saint Louis University Public Law Review.